Ultra light and ultra supportive, the Perino is destined to be your new fave casual shoe. The perforated upper is loaded with extra cushioning for maximum comfort. 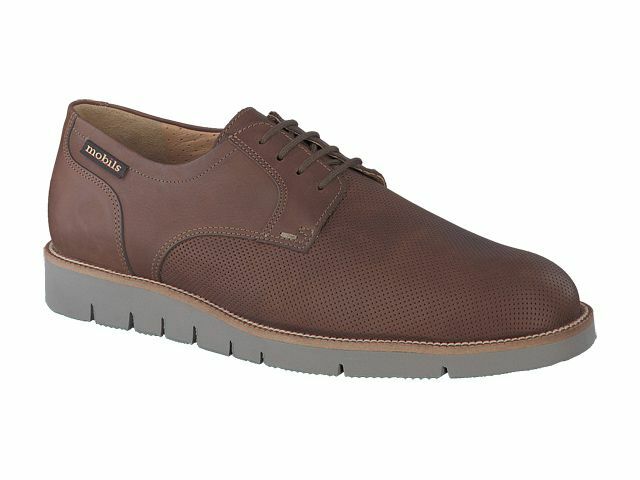 Style, looks, and class abound in this wide fitting shoe. Try a pair today!